Kalaivani Academy strives to promote excellence in training that is based on time tested traditions of performance and practice. 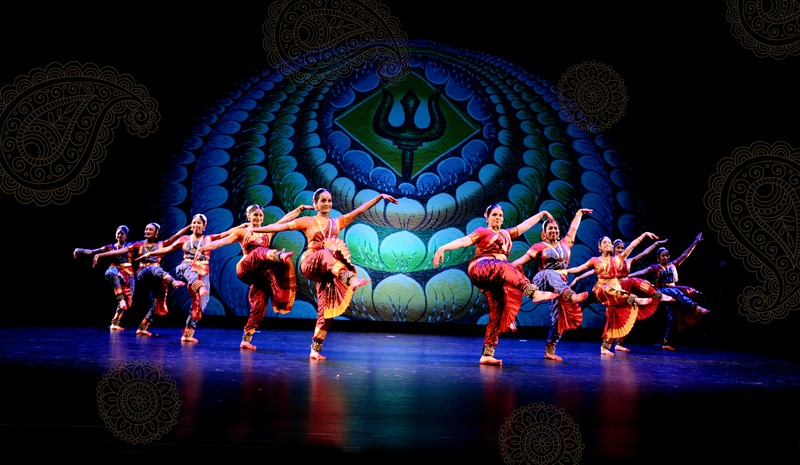 Kalaivani has engaged students in the fine art, technique, and love of classical Indian dance for 13 successful years. 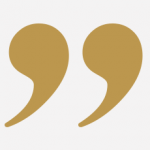 India through instructional classes and performances. A consummate artiste, a dancer par excellence, an acclaimed nattuvanar, a choreographer non-pareil and a gifted teacher are just few of the accolades that aptly describe Smt. 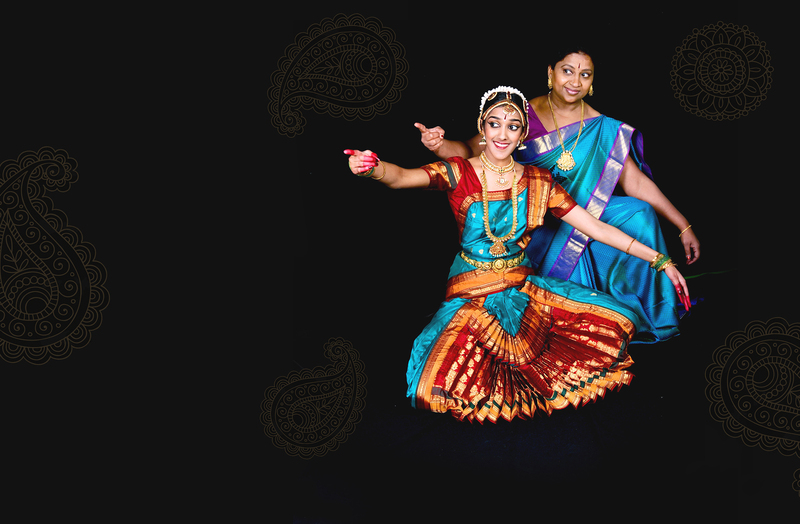 Padmaja Kelam, the Director of Kalaivani Dance and Music Academy. My daughter has been learning dance from Padmaja Kelam for over 6 years now. We did our due diligence before we came to Kalaivani Academy and Padmaja and Siddarth’s instruction has exceeded our expectations. Padmaja is not just a teacher, she is a mentor who focuses on the holistic development of the dancer. Passionate, driven, demanding, talented, caring, genuine, these are some words that come to mind when we think of guru Padmaja. 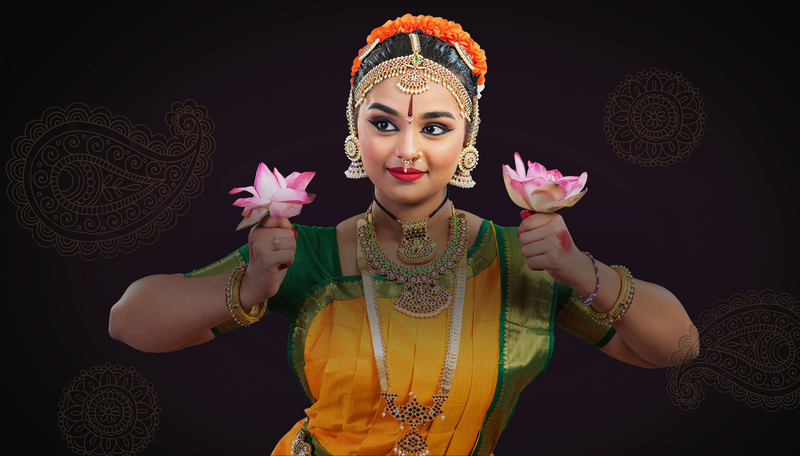 Our daughter Aditi learned Bharatanatyam from her for over ten years and it is hard to overstate Padmaja's role in Aditi's development not only as a dancer, but also as a person. 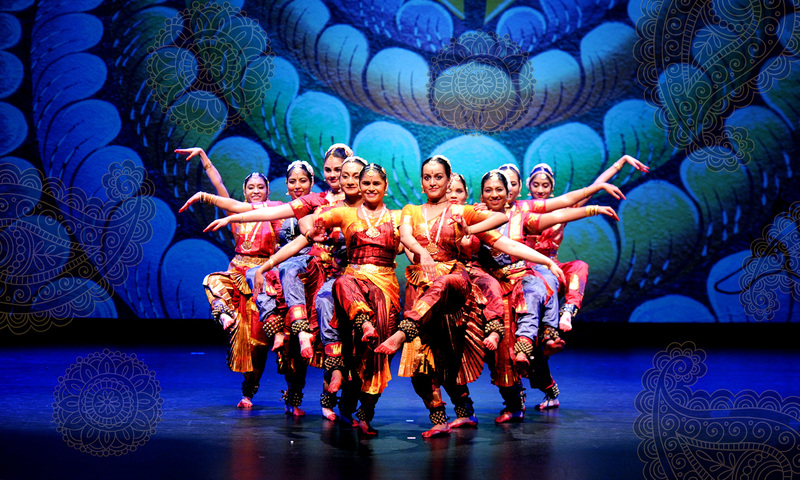 Our association with Kalaivani Dance Academy has been a truly remarkable experience. Our daughter has benefited immensely from the quality of instruction and discipline imparted by Padmaja, Siddarth, and all the senior students. Being a student of Kalaivani Dance Academy from the beginning of my dance journey has shaped me as an individual. Padmaja aunty and Siddarth anna are extremely talented and they both have shaped me as a dancer and have a way of dealing with students that is unmatchable.